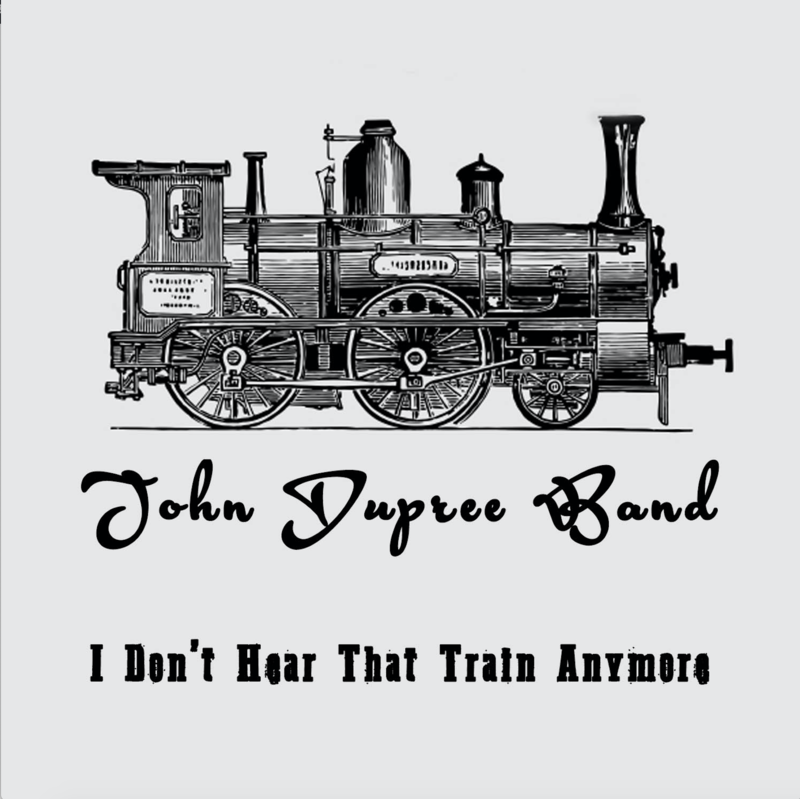 Take a listen to some songs from the John Dupree Band below. 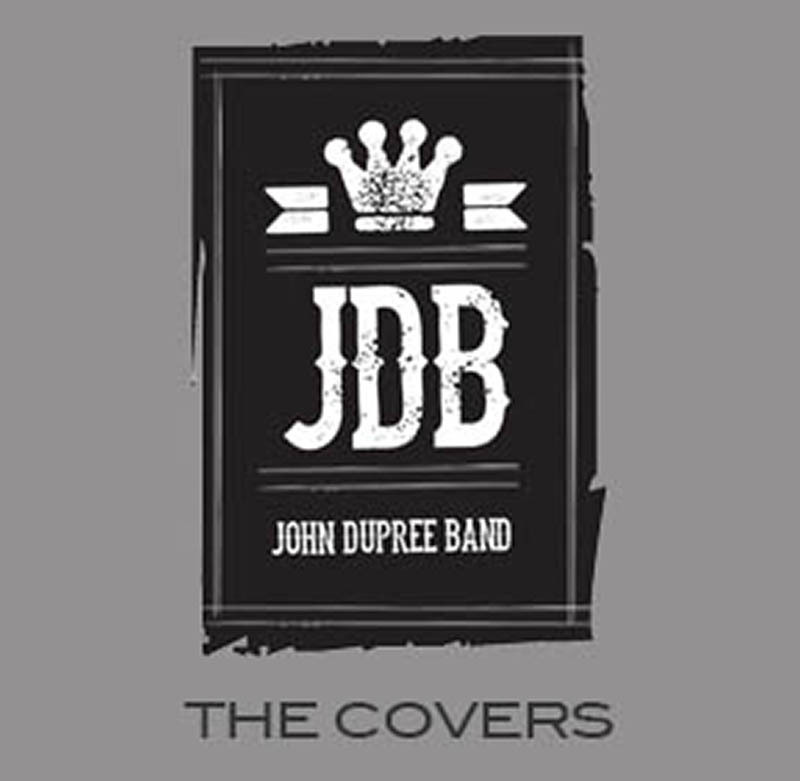 You can check out the JDB's original music and some of their favorite cover songs to play too! 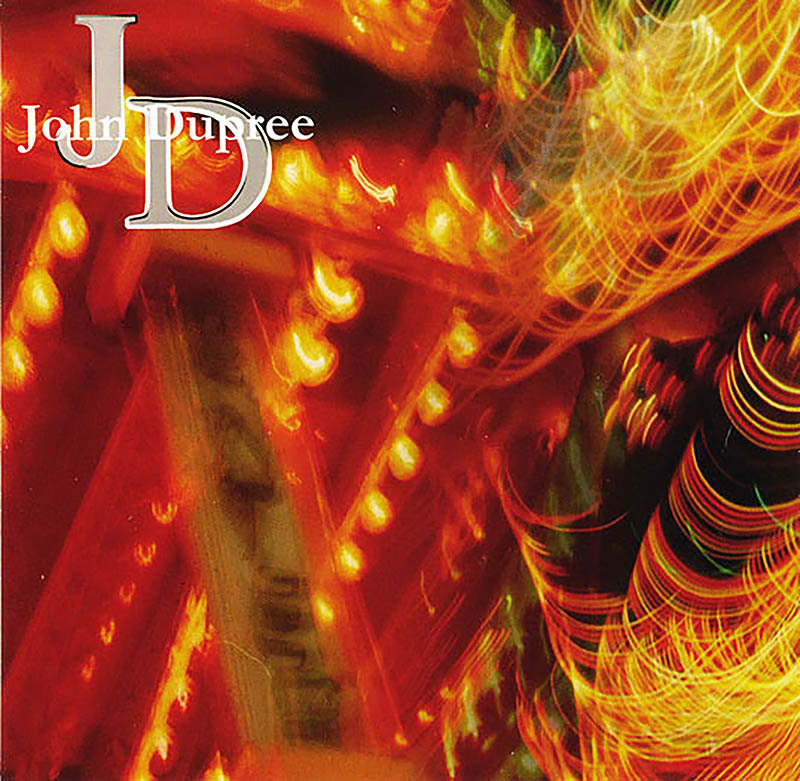 The self-titled debut from John Dupree. 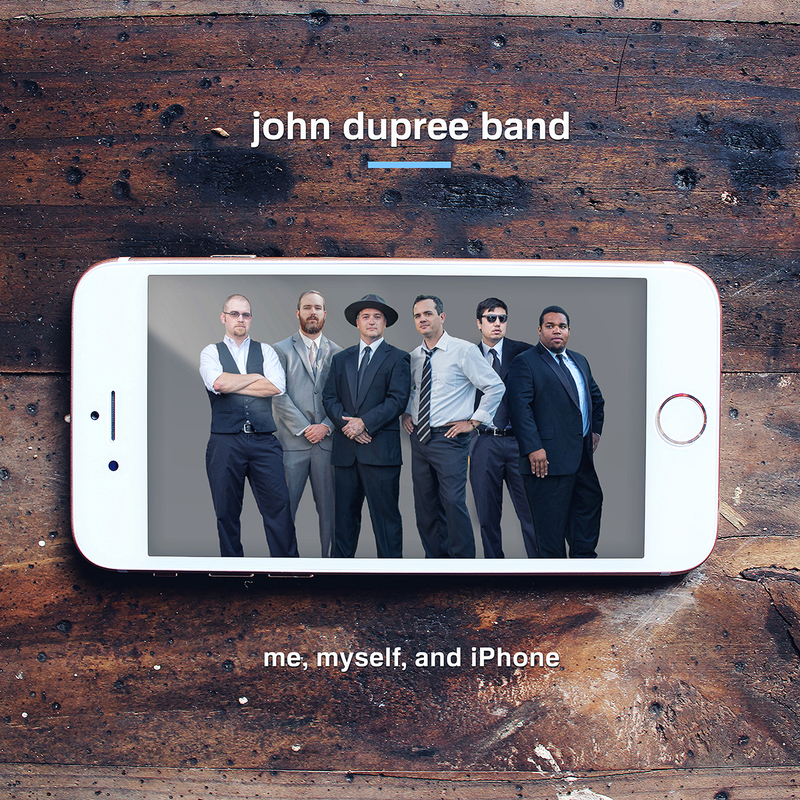 A new single form the upcoming John Dupree Band album.